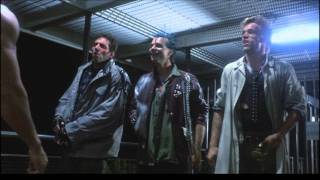 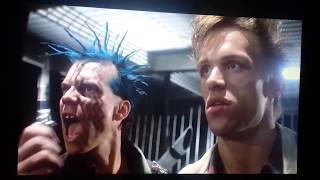 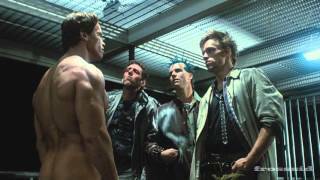 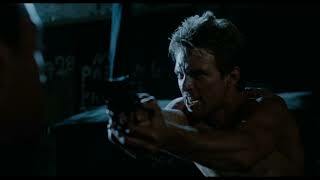 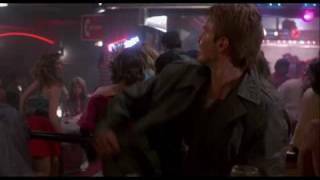 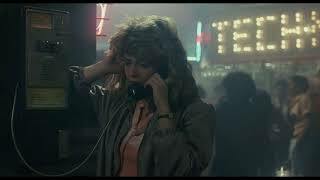 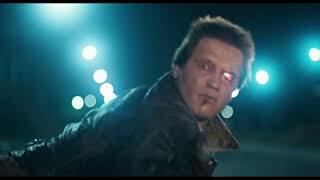 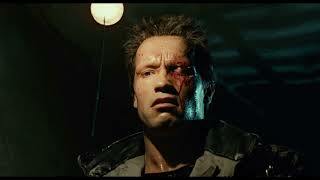 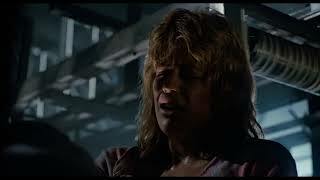 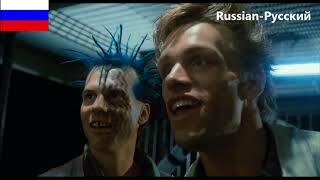 Here is the punk scene from The Terminator. 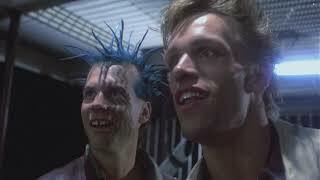 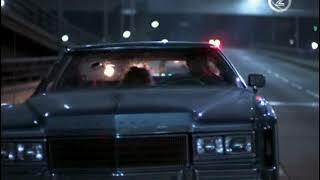 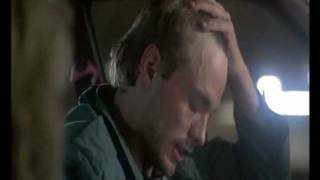 It is one of my favorite scenes from this classic film because it features Bill Baxton and Brian Thompson in cameos. 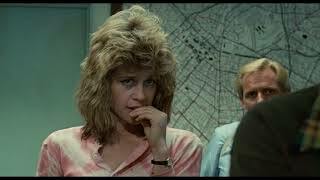 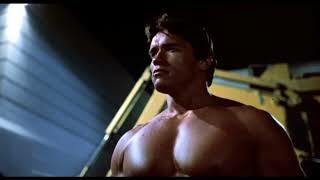 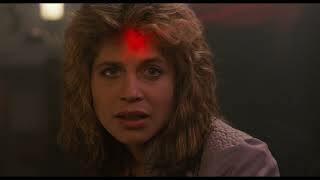 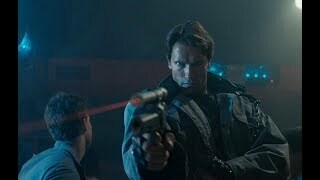 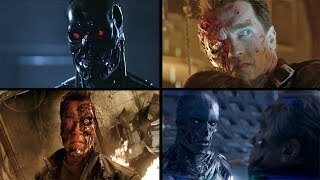 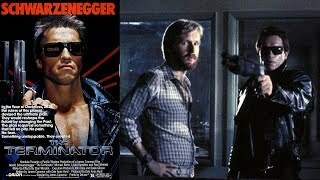 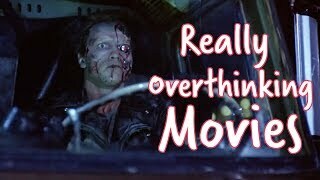 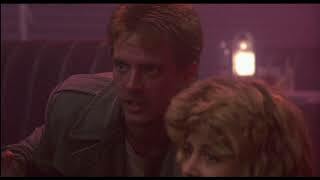 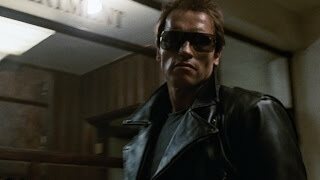 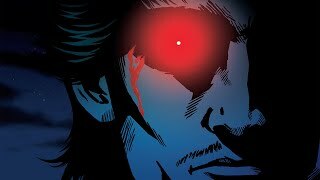 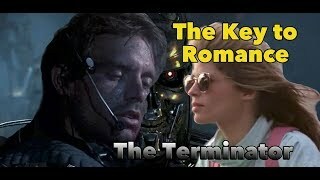 This video looks at how the romance of The film The Terminator captivates the essential qualities of the keys to successful courtship.